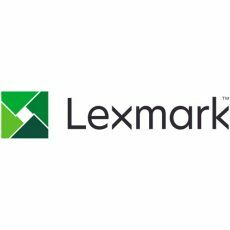 Lexmark Return Program cartridges are print cartridges sold at a discount in exchange for the customer’s agreement that the cartridges will be used only once and returned only to Lexmark for remanufacturing or recycling. 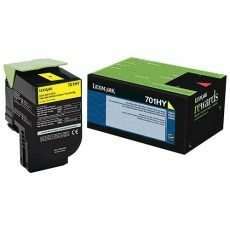 These single-use only cartridges will stop working after reaching end of the rated life established by Lexmark (a variable amount of toner may remain when replacement is required). 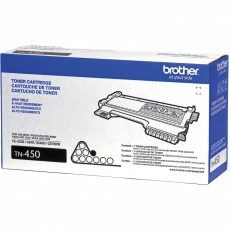 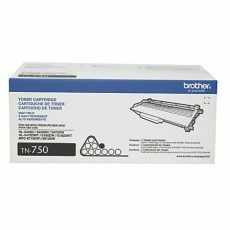 These cartridges may also automatically update the printer memory to protect the printer from counterfeit and unauthorized products. 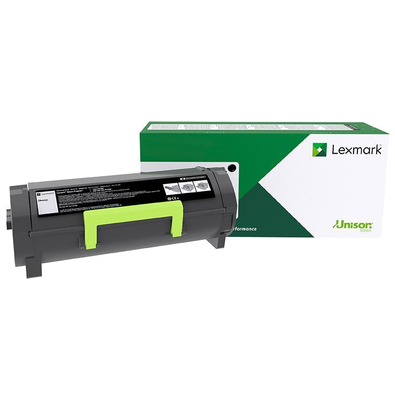 Supplies without this single-use term are available at www.lexmark.com.